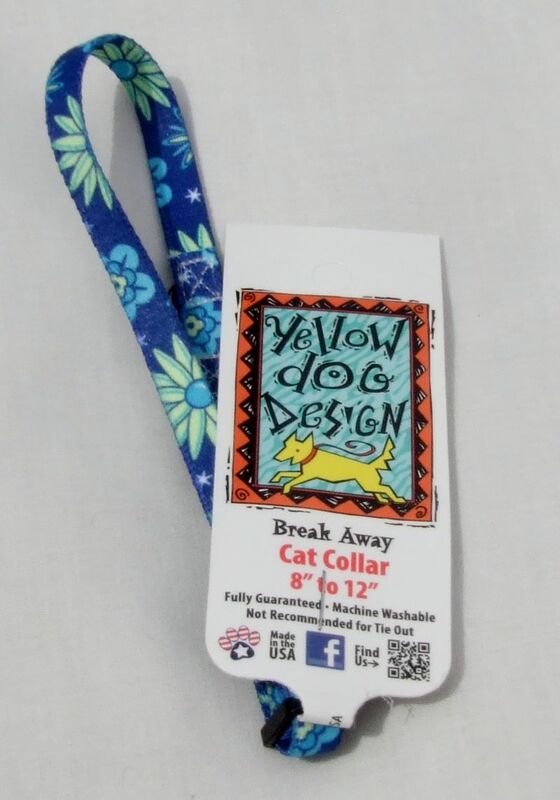 Yellow Dog Design Cat's Meow cat collar. 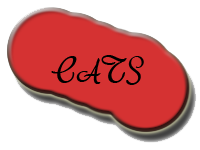 Lovely design incorporating everything cat. 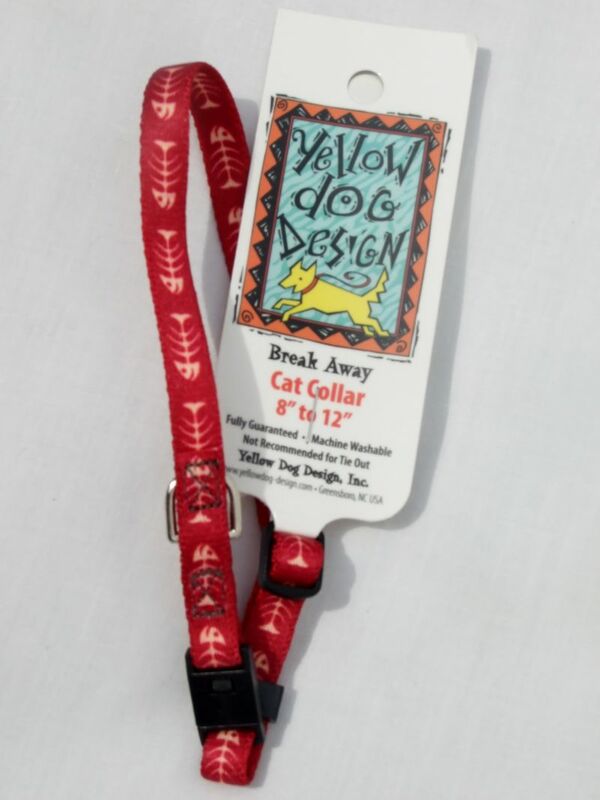 Durable fastening and fully machine washable. 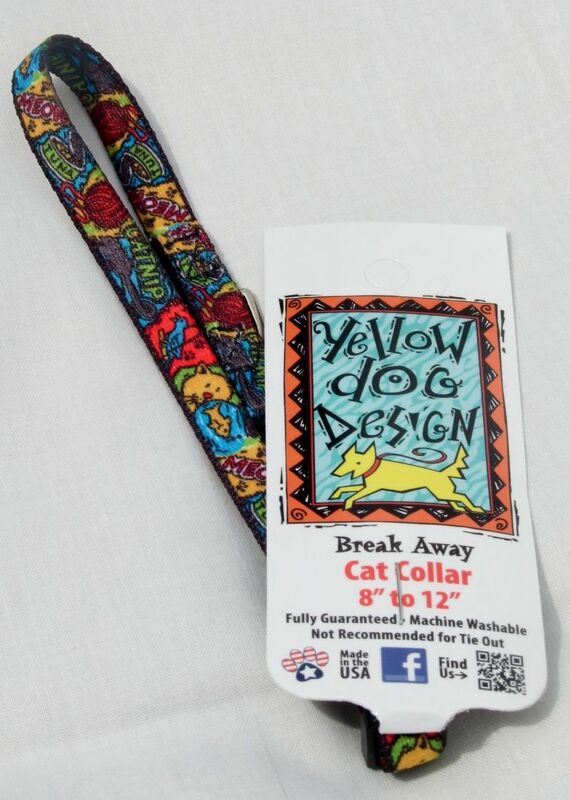 Yellow Dog Design Fishbone cat collar. 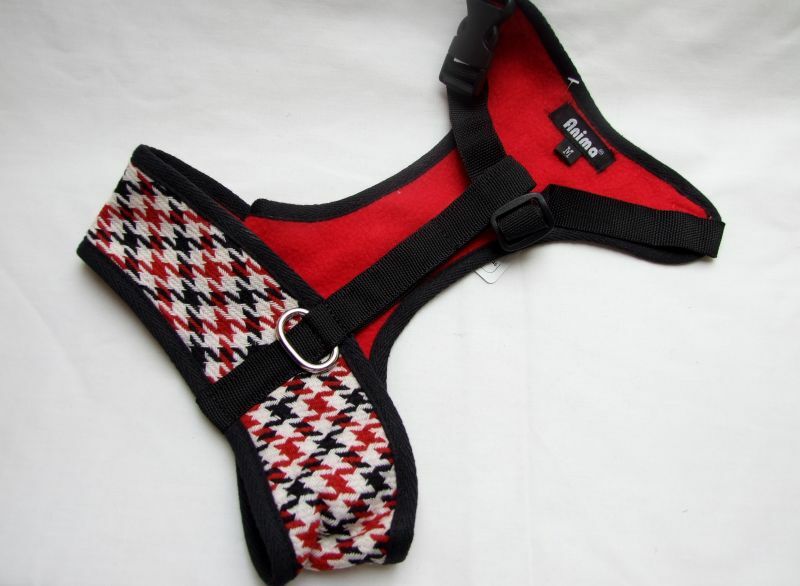 Durable fastening and fully machine washable. Rust colour. 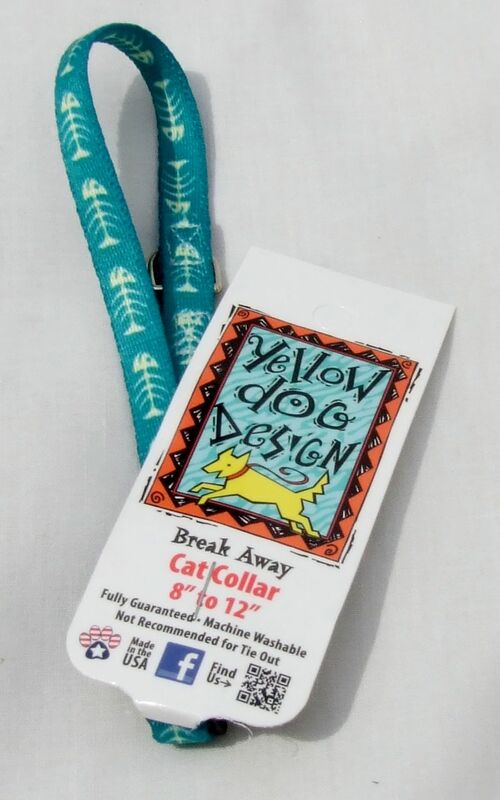 Yellow Dog Design Fishbone cat collar. 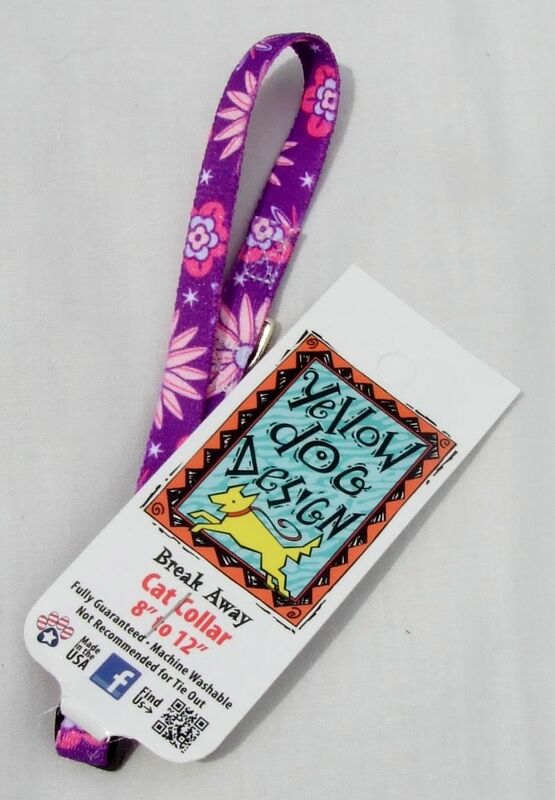 Durable fastening and fully machine washable. 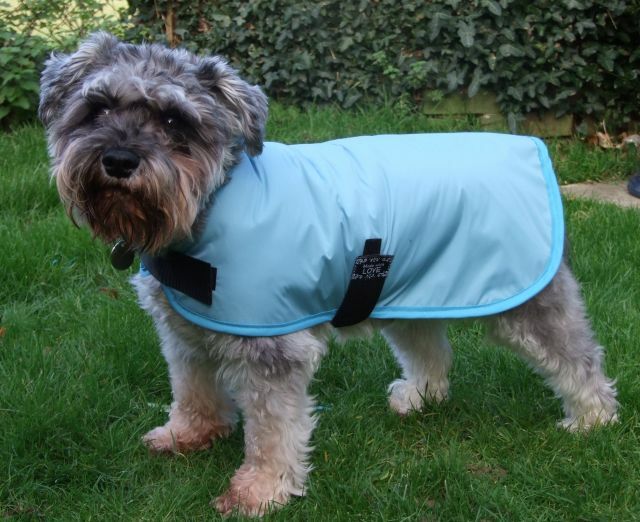 Teal colour.